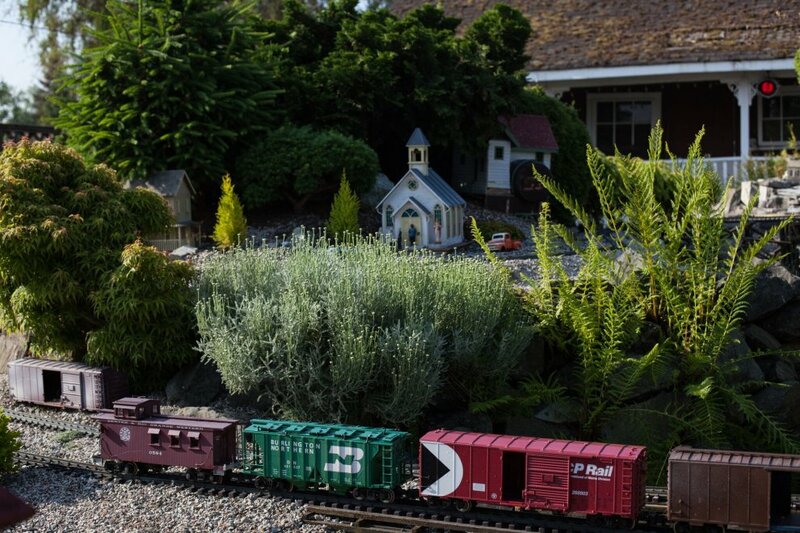 Like most addictive hobbies, garden trains can start out simple and, over time, turn into backyard masterpieces. 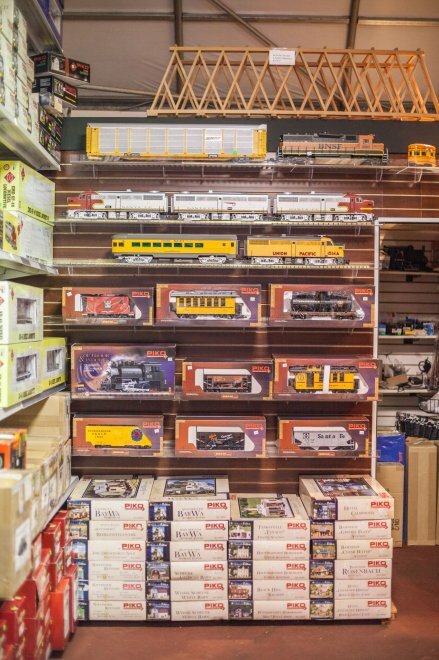 Our train department is a province wide mecca for G-scale enthusiasts of all levels of dedication, from rookies looking for the perfect starter set, to obsessives hunting down miniature animal figurines, buildings, bridges and die-cast vehicles that they can’t find anywhere else. 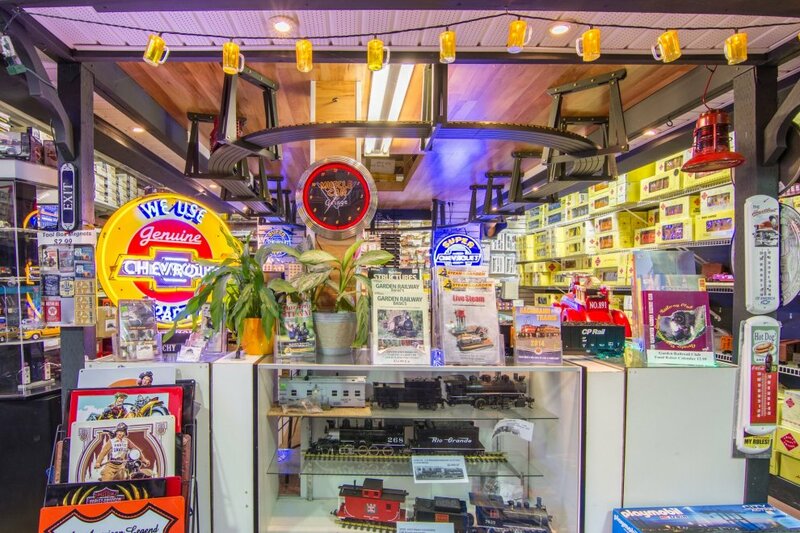 Run by an ultra-knowledgeable, train-mad nut who sources and stocks the coolest, high quality accessories available from companies like Aristo-Craft, Bachmann, Acucraft, Bridgewerks and USA Trains, the Art Knapp Mud Bay model train department carries extensive inventory, allowing you to add those all important touches to your garden train immediately when you feel inspired (and your wife still thinks you’re out picking up milk). Our displays also give you great ideas for incorporating your garden train with a backyard pond and surrounding landscape. 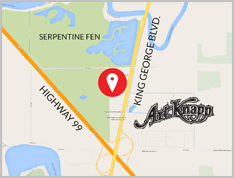 Find out more about our amazing selection of trains at artknapptrains.com. 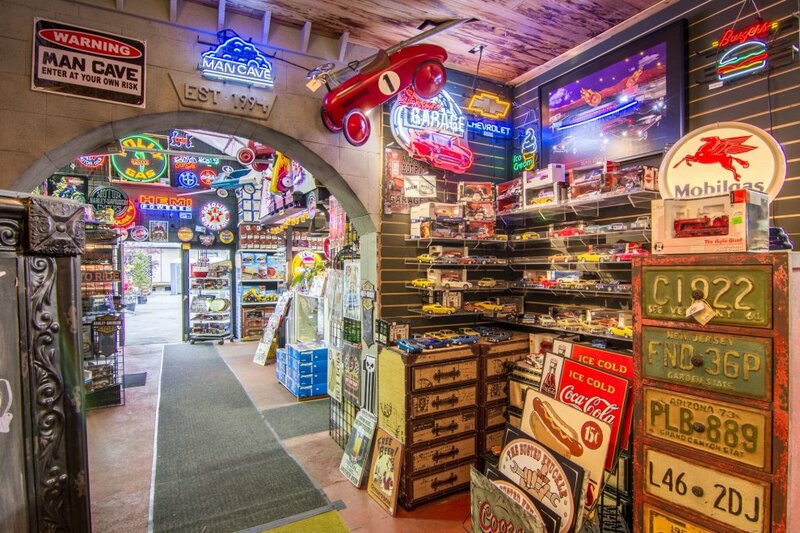 Adding to the masculine ambiance of this section of our market is a broad selection of neon beer signs and retro gas pumps for outfitting your man cave or finding a gift for a guy who needs to brighten up his life in style. Our Man Cave has all the goods for a guys-only retreat (unless the girls give them the boot). 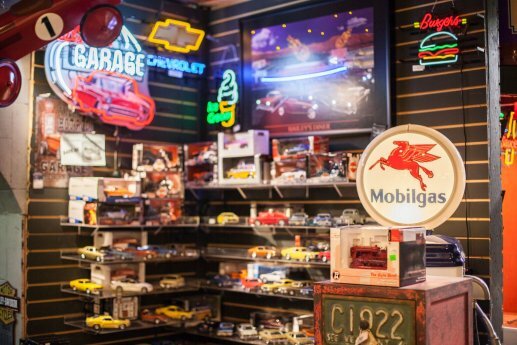 Die-cast scale cars and trucks, classic neon bar signs and old-school metal signs are just a few of the 'Manly' must-haves for all those basement denizens. 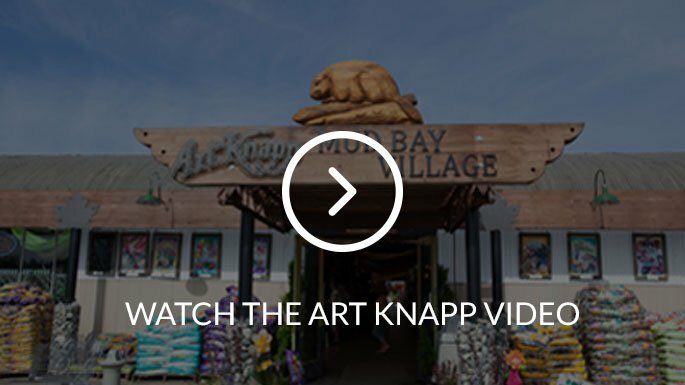 Come check out all the cool stuff in here. 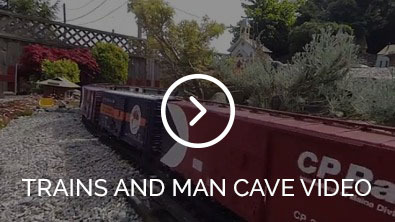 And of course we'd be remiss if we didn't tell you that we have the Lower Mainland's largest G-Scale Train selection.